Twenty to thirty percent of the adult population regularly suffer from symptoms related to acid reflux. If it’s a condition you’ve suffered from, you know the pain all too well. When that fiery sensation strikes, or you feel like you’re on the verge of spewing your guts everywhere, you’re reminded of all the foods you’ve eaten over the past few days and instantly regret your choices. The good news is that heartburn and other acid reflux symptoms are avoidable, by either eliminating or simply cutting down on some of these fifteen heartburn trigger foods. We know it will be difficult to cut out favorites like chocolate, cheese, or coffee, but if you find yourself awake in the middle of the night—nearly paralyzed in agony with severe heartburn, it might be time to give these trigger foods the boot. 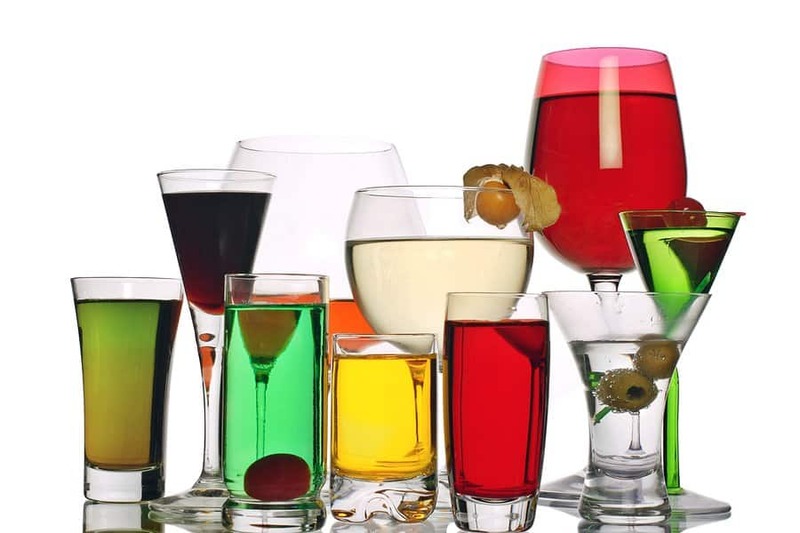 Everyone loves a drink every now and then, but people who suffer from recurring acid reflux should be cautious. Red wine and beer are especially likely to cause heartburn, as is drinking excessively or with a large meal. 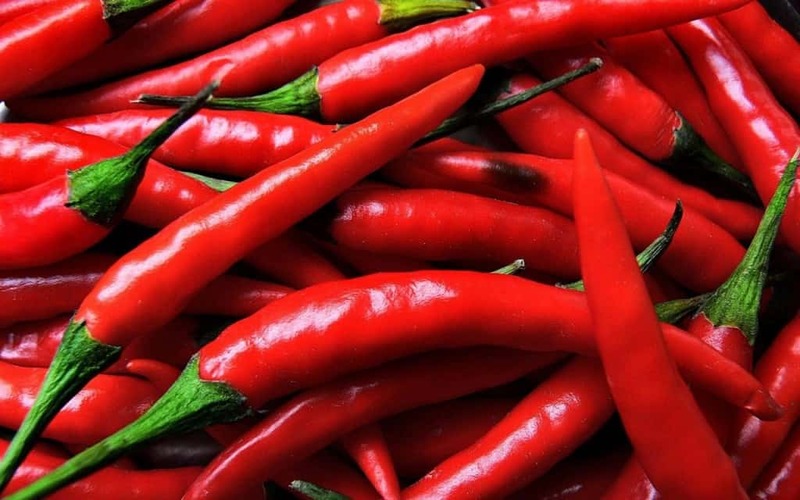 Believe it or not, some people say eating spicy food actually soothes their heartburn. Still, eating too many spicy foods is one of the most common reasons people get heartburn. That’s because spicy foods tend to affect the acid levels in your stomach, which can lead to acid reflux and severe heartburn, as well as digestion issues. Fried food may look nice and crispy, but they actually retain a lot of the oils they’re fried in. This, combined with increased digestion time for foods high in fat, can make heartburn a nightmare for those sensitive to it. 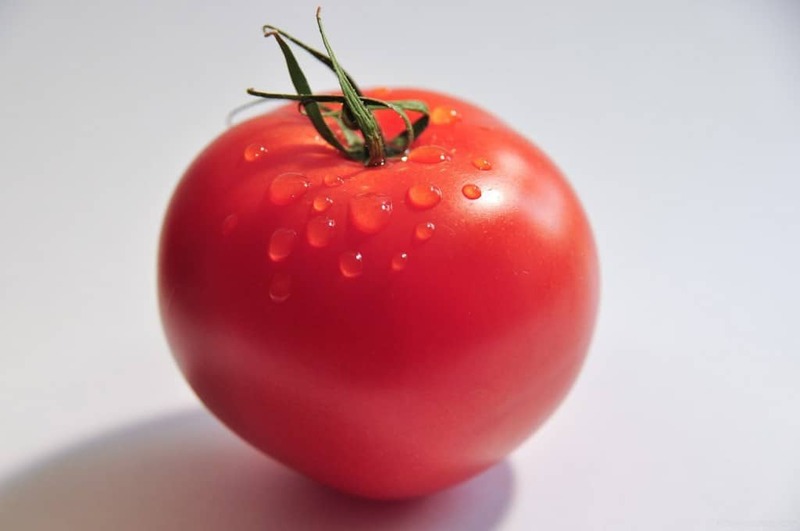 Tomatoes are a remarkably healthy fruit, but they’re also remarkably high in acid. Avoiding them isn’t as easy as you might think: pasta sauce, ketchup, salsa, or even canned tomato varieties can trigger a severe reaction. 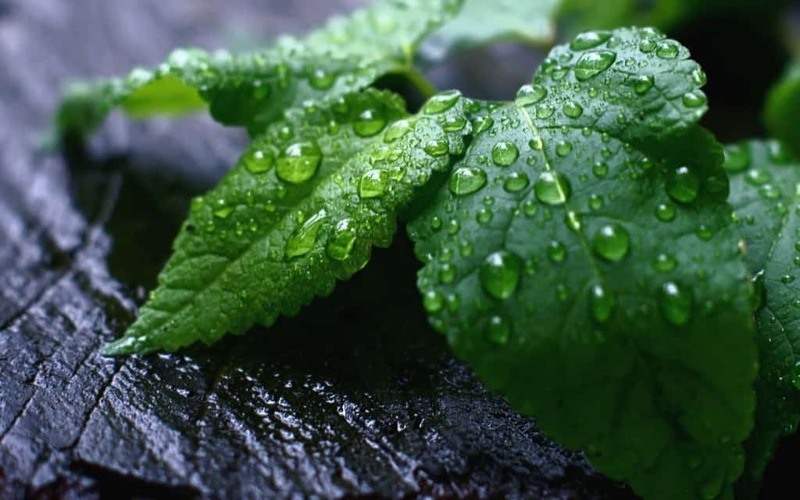 Mint isn’t typically associated with heartburn, but the numbing effect of the herb can relax your esophageal sphincter, letting stomach acid seep through and attack your esophagus. Think twice before having that glass of orange juice for breakfast, it could give you heartburn later in the day. 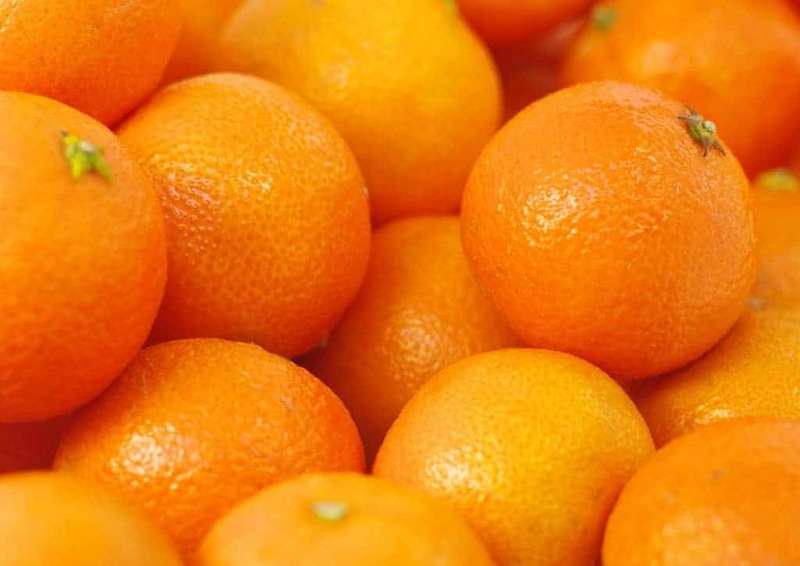 Oranges and other citrus fruits like lemons and limes are high in acid content. If you suffer from acid reflux, try high-alkaline fruits like berries, apples, pears, melons, and bananas. Beef is another food that typically isn’t associated with heartburn, but many cuts of it are high in fat, which can cause heartburn and acid reflux. Expensive cuts of steak, such as filet mignon, porterhouse, New York strip, and T-bone, are especially high in fat. 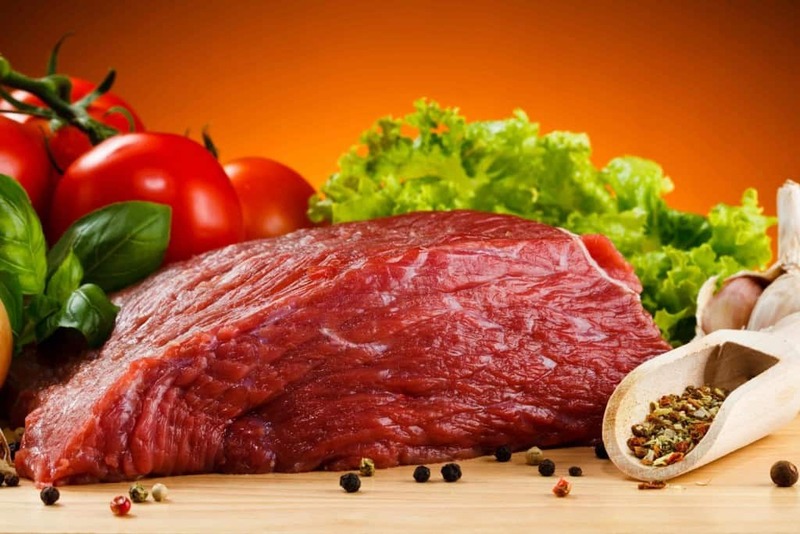 Whereas lean cuts of beef, like sirloin tip, top round, eye of round, and top sirloin, are far less likely to cause problems. 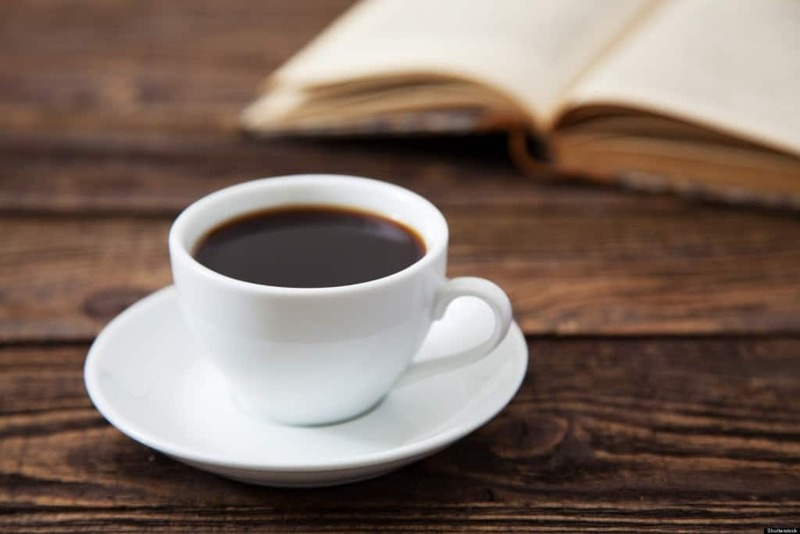 Another overlooked cause of acid reflux is the over-consumption of coffee. Not only is it high in acid content, it’s also full of caffeine, which relaxes the esophageal sphincter and lets stomach acid rise. Moderation is key. Enjoy a small cup of coffee in the morning, but avoid drinking it throughout day. We already know foods high in fat can lead to heartburn and acid reflux, and cheese is no exception. 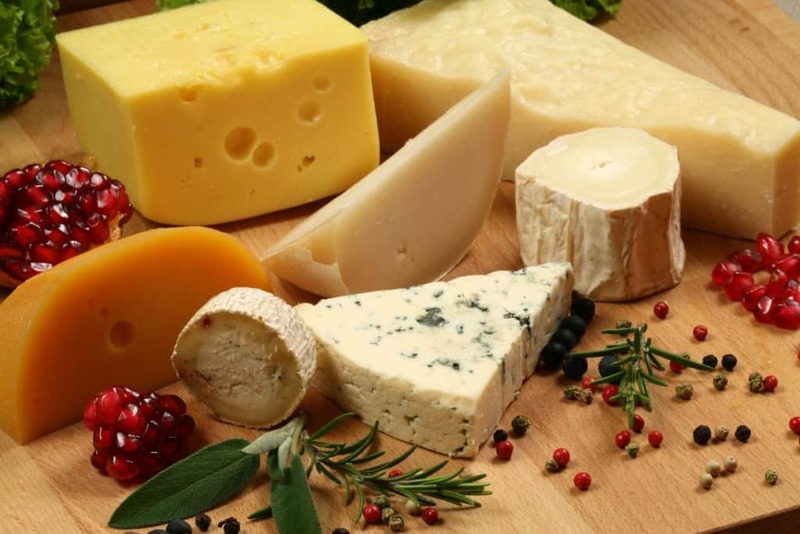 Cheeses which are high in fat include cheddar, cream cheese, gouda, Parmesan, and stilton. Thankfully, there are some low fat alternatives, including cottage cheese, ricotta, and any other types with reduced fat. Avoid cheese sauces, as they typically also include heavy cream or butter. Sorry, chocoholics, this isn’t easy for us either. 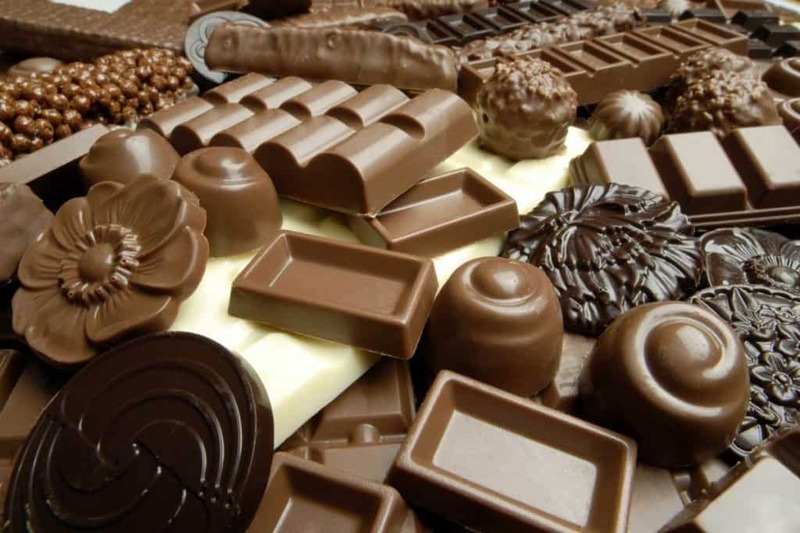 Chocolate is a heartburn triple threat: it’s high in fat, contains caffeine, and is a natural relaxant that can over-relax the esophageal sphincter if eaten in excess. 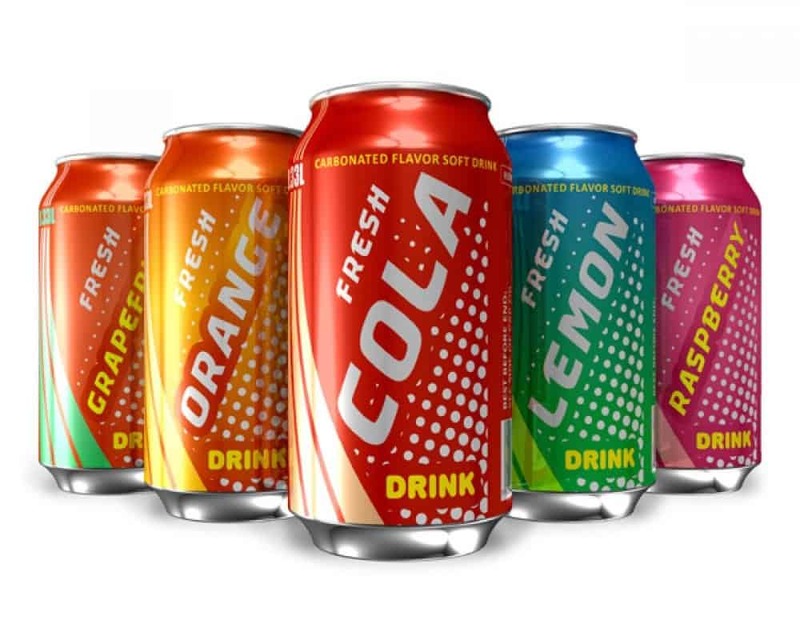 Individuals who suffer from acid reflux should avoid drinking sodas with high acid content, like cola and fruit-flavored varieties. The carbonation can also aggravate your stomach if you’ve already consumed too many acidic foods. 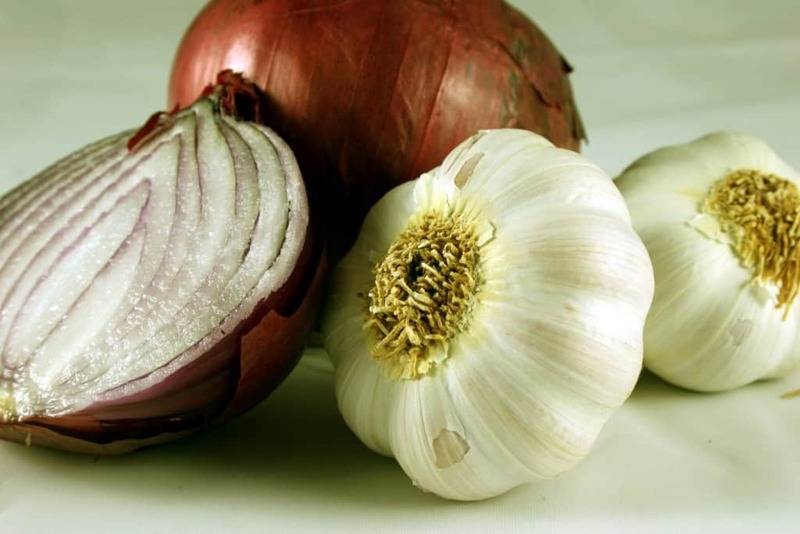 Garlic and onions may be healthy in moderation, but if your diet relies on them too heavily, you may be putting yourself at increased risk of heartburn. If you’re having trouble figuring out the source of your heartburn, consider how much garlic or how many onions you consume. Try substituting them for other herbs and see if it alleviates your symptoms. 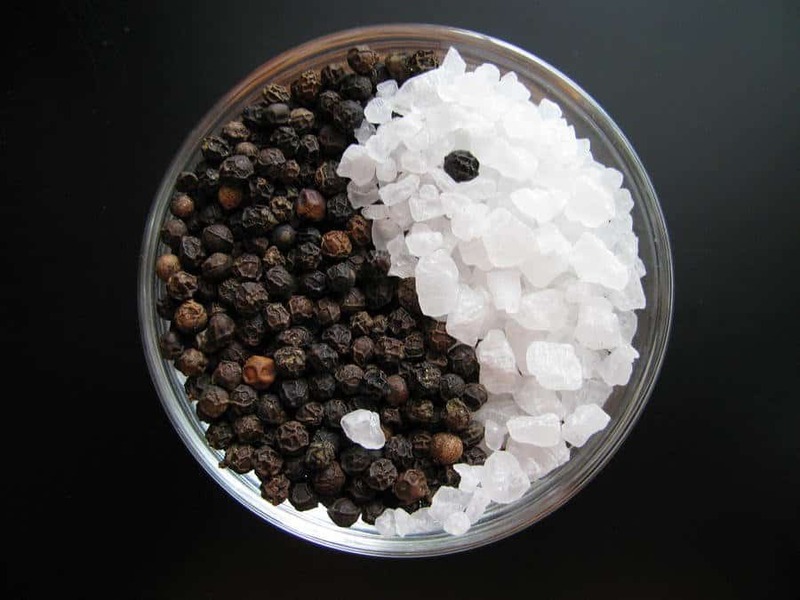 Excessive consumption of either salt or black pepper can lead to severe heartburn in people with acid reflux. It’s easy to lose track of how much you’re consuming, so remember to check the Nutritional Facts of any food product, and be extra weary of snack foods. It may be Paula Deen’s favorite ingredient, but it’s also a hidden cause of heartburn for many people. 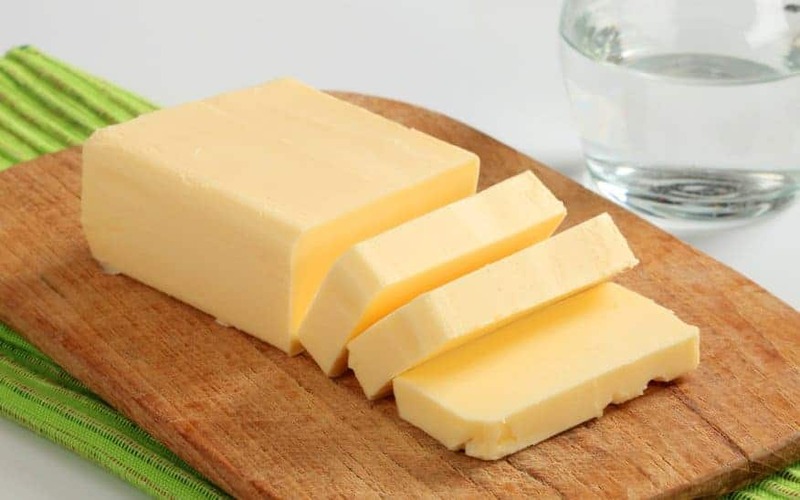 Frying or cooking your food in excessive amounts of butter can adds unwanted fat to your meal, which can in-turn keep you up at night with that terrible burning sensation. Try using a light cooking spray when greasing a pan, or simply reduce your butter consumption if you can’t bring yourself to cut it out completely. 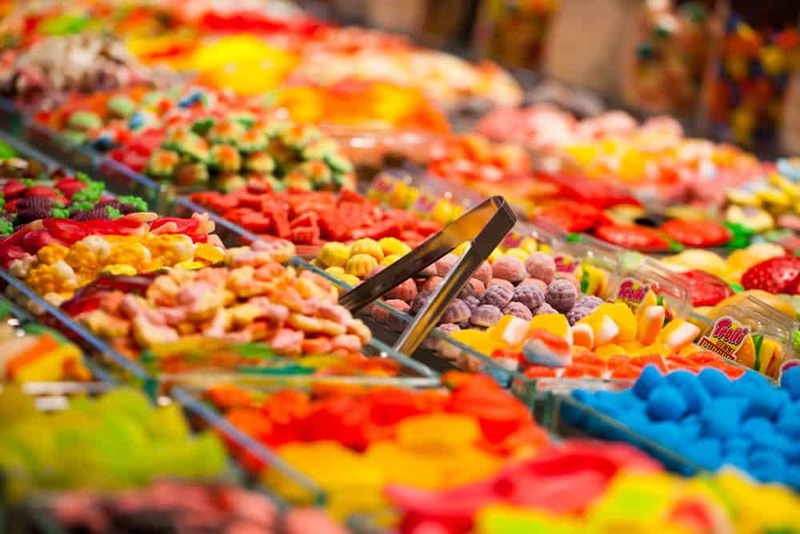 You may upset your inner-child, but cutting down on sugar can improve acid reflux symptoms dramatically. 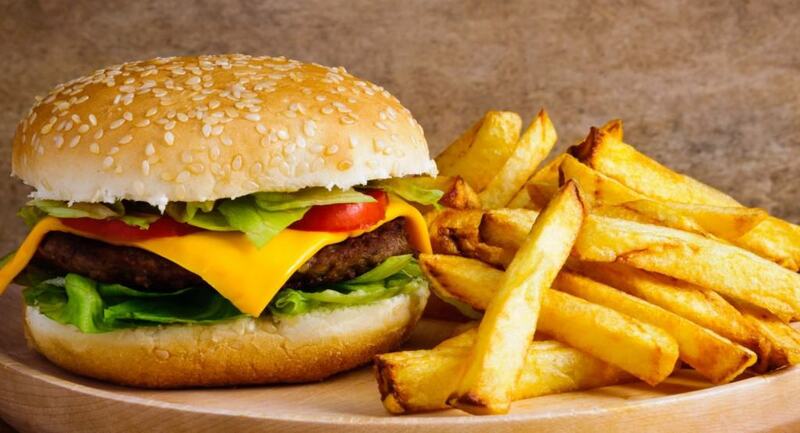 Foods that are high in sugar can trigger heartburn in those with acid reflux. As you may have guessed, candy is the worst culprit, especially if it contains added vitamin C, which can make it more acidic.